Just because the motorcycle market has been hit rather hard by our current global economic depression doesn’t mean that some manufacturers aren’t still bringing it. 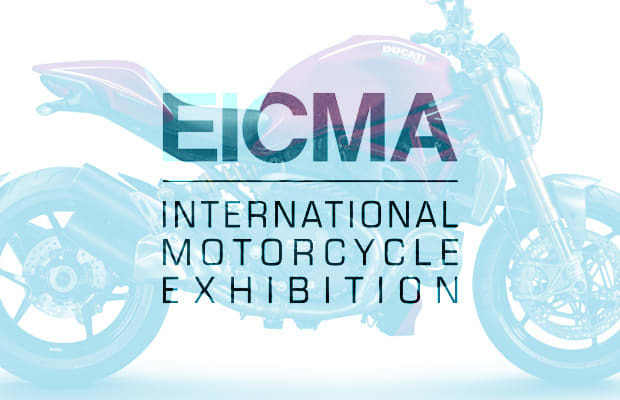 EICMA in Milan is the motorcycle world’s answer to the Geneva Motor Show, and most manufacturers this year came to serve notice of exactly where global motorcycling will be in 2014. Unfortunately, Aprilia is currently struggling, and didn’t have anything to show. While we certainly hope the company recovers, there’s still plenty to look at on our list of The 10 Most Exciting Motorcycles from EICMA 2013.